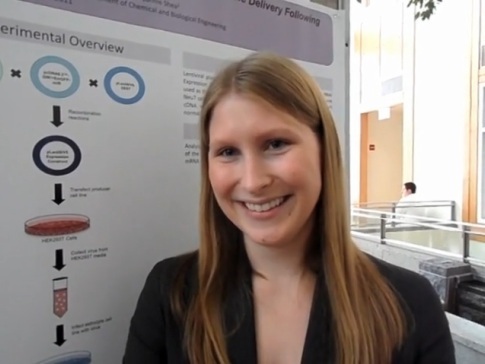 Listen to Missy Ducommun discuss her research opportunity at Bates. The Biology Department believes that all Biology majors should plan to do some independent research as part of their Capstone Experience. Research is a rewarding, demanding undertaking. An intensive research experience can help you assess your interests and skills so as to make an informed choice about life after college. A variety of research opportunities are linked below.